The finest binoculars available to humanity are masterpieces of design and engineering using cutting edge chemical and material process. The very best fall into the £1400-£2000+ range, but recently there have been a few models launched by the big names that are highly specified but coming in with a more modest price tag than their flagship lines. Although these are the second from top in the product line ups from their respective manufacturers, they offer a lot of performance for the price. Here is a quick overview of three of the best. Zeiss Conquest HD. The model above: Zeiss Victory SF. We were impressed with these as soon as we saw them, and even more so when we looked through them. The technical specifications resemble that of top of range models and this backed up by using them in the real world. 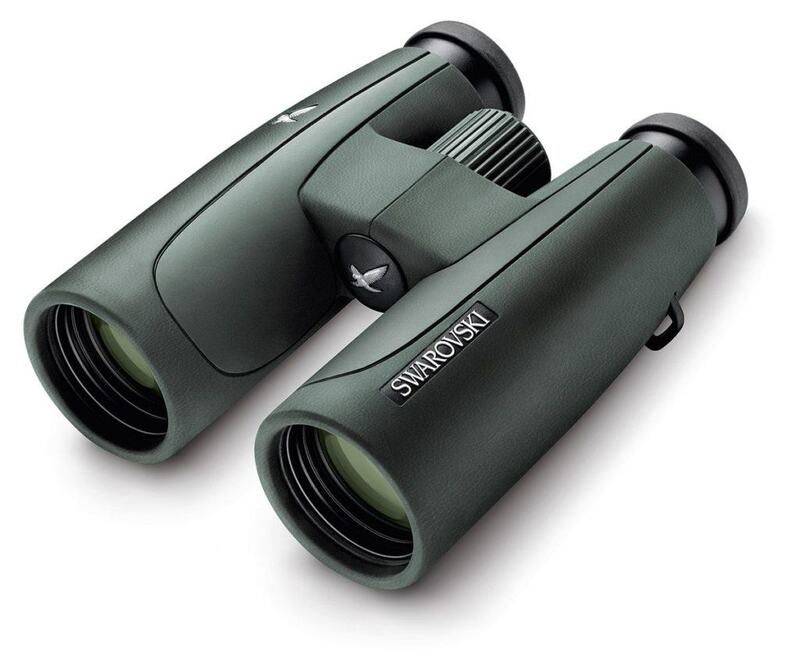 Without wishing to repeat myself, the contrast, brightness and sharpness are all excellent, and the build quality is to a very high standard with one of the best feeling focus wheels of any binocular at regardless of price. These have Zeiss’s T* and water and grease repelant LotuTec coatings and a 10 year warranty. Leica Trinovid HD. The model above: Leica Ultravid HD Plus. The well-respected Trinovid name gets HD added for the first time, and it does a fine job of upholding the models reputation for excellent optics in tough go anywhere bodies. With a price tag hundreds of pounds below that of the Ultravids they have already proved very popular because the image is so good and the build quality feels outstanding. Leica is one of the legendary names in optics and they have only enhanced their reputation with this new model. 10 year warranty. Swarovski SLC. The model above: Swarovski EL FieldPro. These are the heaviest of this bunch at 832g, but they are well balanced and feel remarkably comfortable in the hand. In terms of image quality these are the exception in this group, in that they are to the same standard as the top model, both having fluorite lenses and the full complement of Swarovski’s latest lens coatings. The difference lies in the tailoring of the coatings and optical system and the design of the body. The SLCs lack the field-flattening lenses found in the ELs and close focusing is 3m versus 1.5m with the ELs In reality the difference is minimal, both the EL and the SLC giving excellent sharpness, brightness and colour rendition. The SLCs have 10 year warranties and are backed up Swarovski’s superb after-sales service. You can view more details and specification for all the models mentioned here on our website. The 2016 Norwich Garden Birds Year-list Challenge! So basically this is an advert to buy buy buy!! Nice review!!! Great Tips! These innovative and adaptive tips are very useful when one has to use binoculars while boating. When you want to purchase binoculars the first and foremost thing which you need to do is make sure that you have a vision you can stick to. 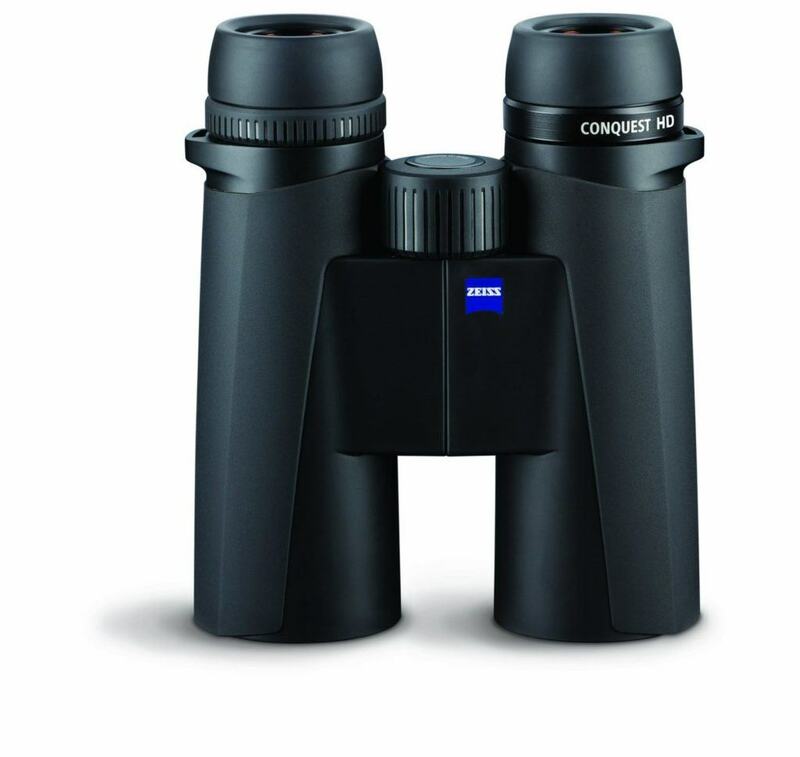 If you prefer a small and lightweight, also ready to give up a little on the brightness and quality of the image, then I would recommend a compact binocular for you. This is a nice helpful review. I would suggest a revision or addition in that the Swarovski SLC is a step above the Leica Trinovid and the Zeiss Conquest HD as the review does point out. The more comparable Swarovski model is the Companion CL which is roughly in the same class and price range as Trinovid and Conquest . All are excellent binoculars. The Companion is the smallest of the three and is nearly compact in size.